Residents of Portmore and Spanish Town in St Catherine, along with sections of Kingston, are soon to benefit from an improved public water supply courtesy of a 15 million gallon water treatment facility to be constructed on the Rio Cobre at Content near Dam Head in St Catherine. The work will be done under a private/public partnership (PPP) involving the state-owned National Water Commission (NWC). The announcement was made on Thursday by NWC President, Mark Bennett. He said a private entity has been contracted to build the facility, with construction set to get under way later this year. He explained that building the facility is one of the strategies being employed to improve the company’s operational efficiency, improve the capital asset base, and expand the service. The NWC president disclosed that the private enterprise has already secured financing under the PPP arrangement to meet the 2018 commencement date. 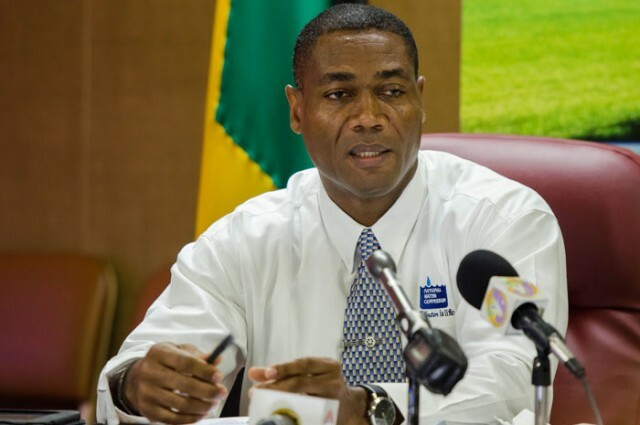 “The treatment facility will impact Portmore, Kingston and Spanish Town,” Bennett said. 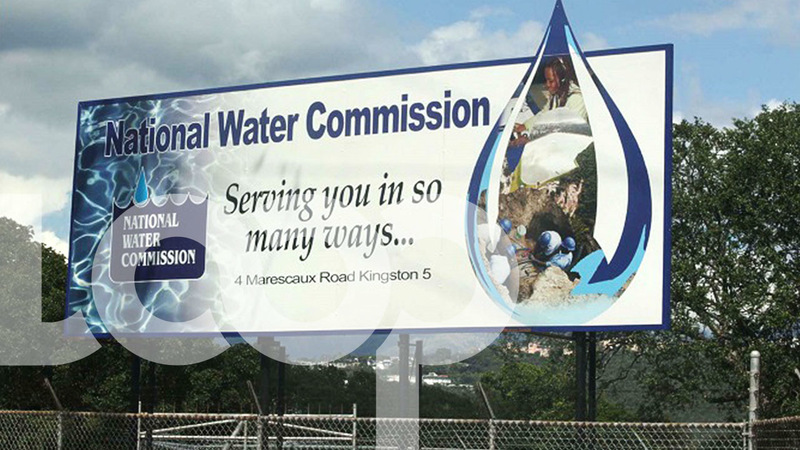 He further explained that the NWC will purchase water from the facility for distribution to its customers, with the non-revenue water component being complementary. “This is expected to at least reduce our losses to about 30 per cent,” he noted.